Pam is a highly motivated individual with 16 years experience, working predominantly with adults with complex needs, both within a hospital setting and clients own homes. Pam relishes a challenge and is driven to maximise her clients' function, well being and quality of life, through rehabilitation, equipment and adaptations. Pam is creative and flexible in her approach, seeking to work collaboratively with her clients and their families and carers to achieve their goals both in the short and longer term. 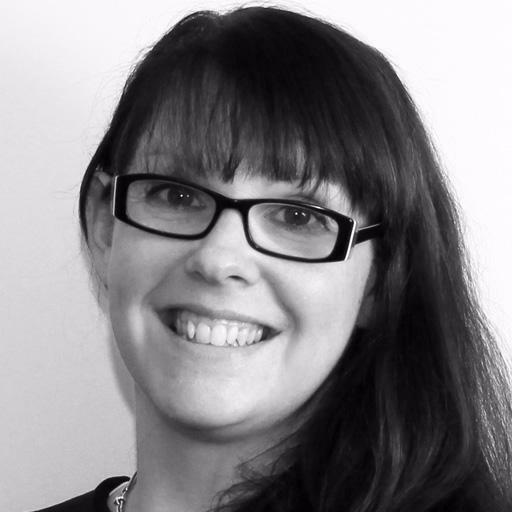 Pam has particular interests in hand therapy, seating / posture and housing. Pam is a committee member of the RCOT-MLF and has recently put together their annual conference. Pam takes an enthusiastic and active part in the education of OT's, regularly participating in Oxford Brooke's interview process and is shortly to begin a series of upper limb and Mental Capacity Act lectures. Pam is just one of our nationwide network of therapists.